Mosque received hate mail following radical cleric’s conviction for terrorist charges. 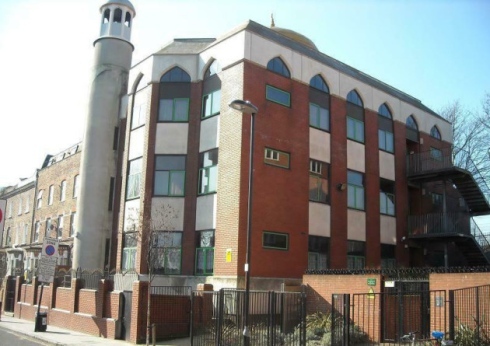 Despite being free of radical Islamic cleric Abu Hamza for more than a decade, Finsbury Park mosque still suffers from its former association. Following Hamza’s conviction on 11 terrorism charges in the US last month the mosque in St Thomas’s Road received hate mail, one of several instances over the past few years. But this doesn’t worry Mohammed Kozbar, manager of the formerly named North London Central Mosque, who has helped transform a “hostile” environment for extremism into a thriving limb of the community.